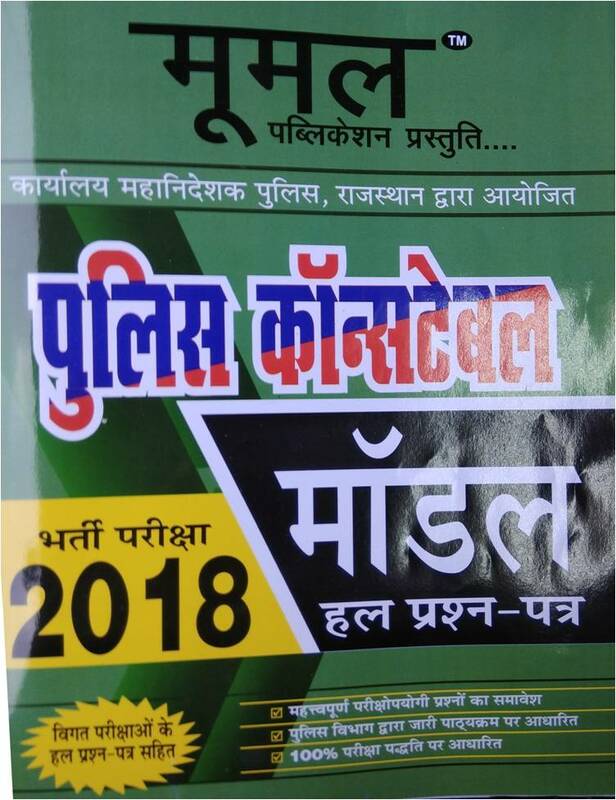 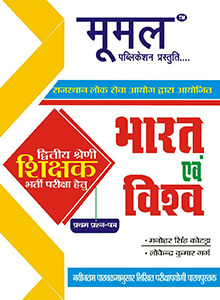 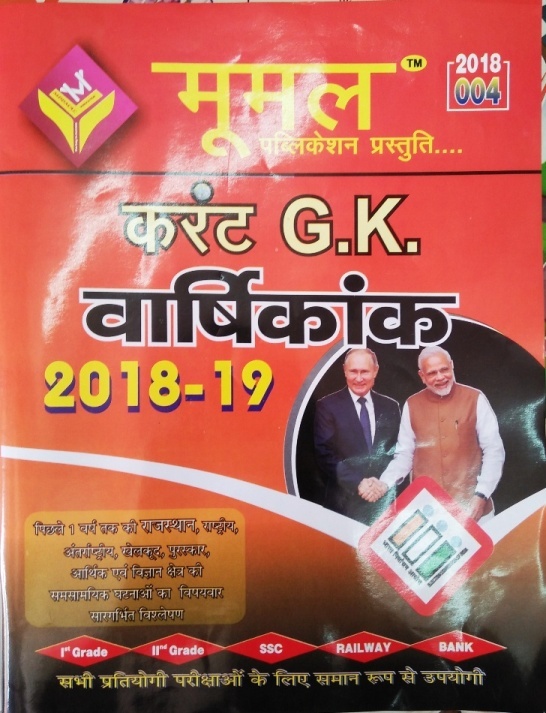 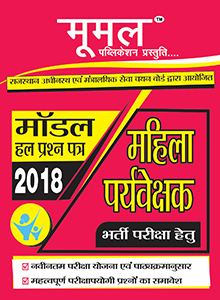 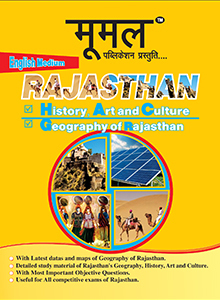 Moomal books and magazines- Monthly, Half Yearly, Yearly Magazines by Moomal/ mumal publication Jaipur, Rajasthan. 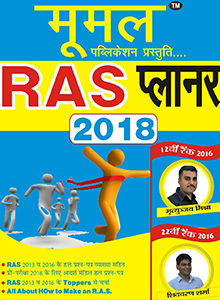 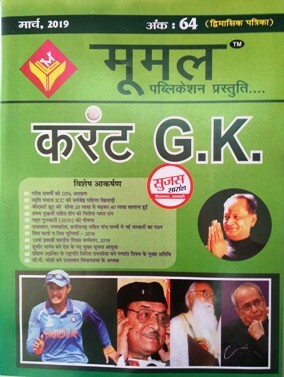 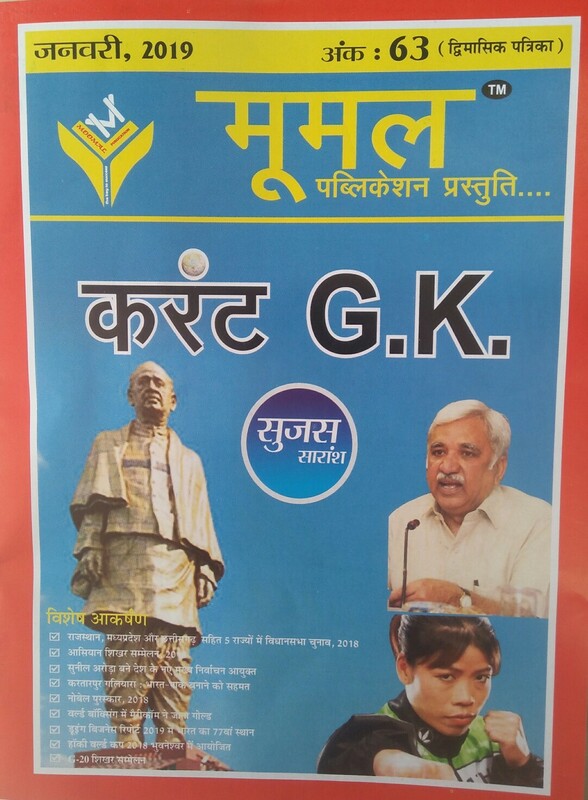 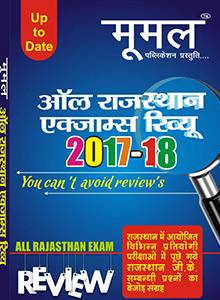 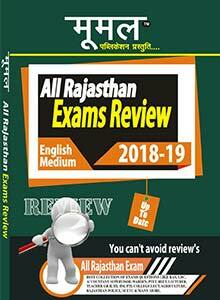 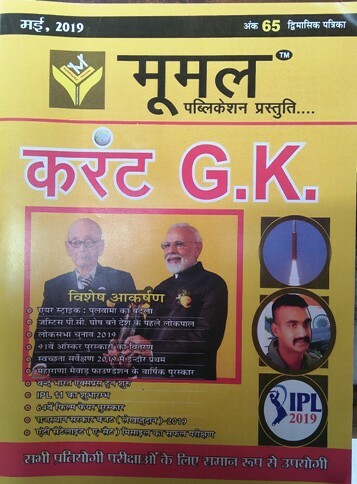 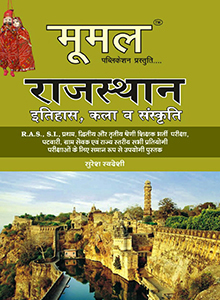 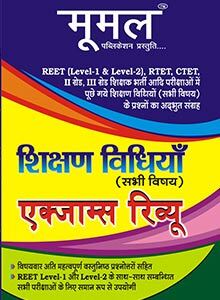 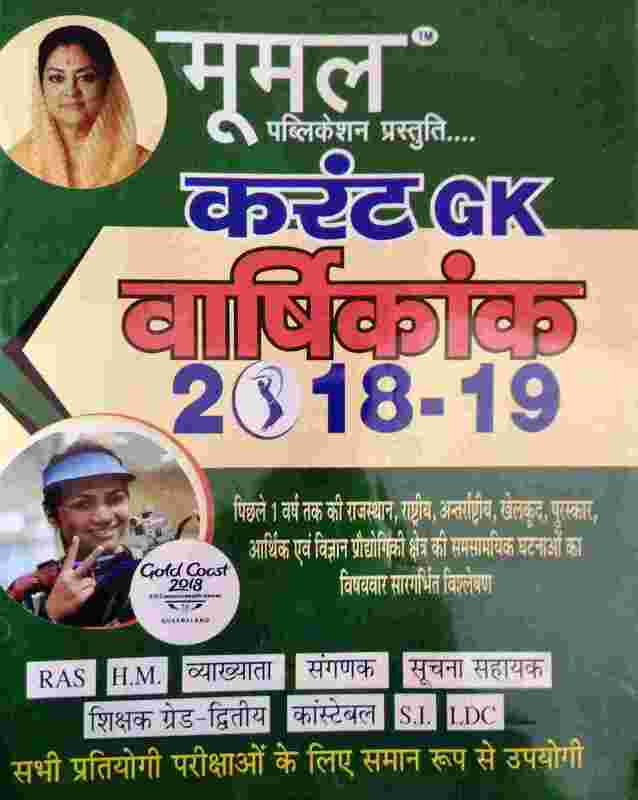 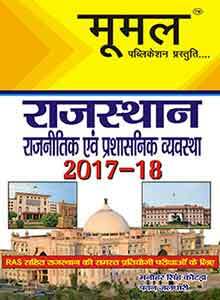 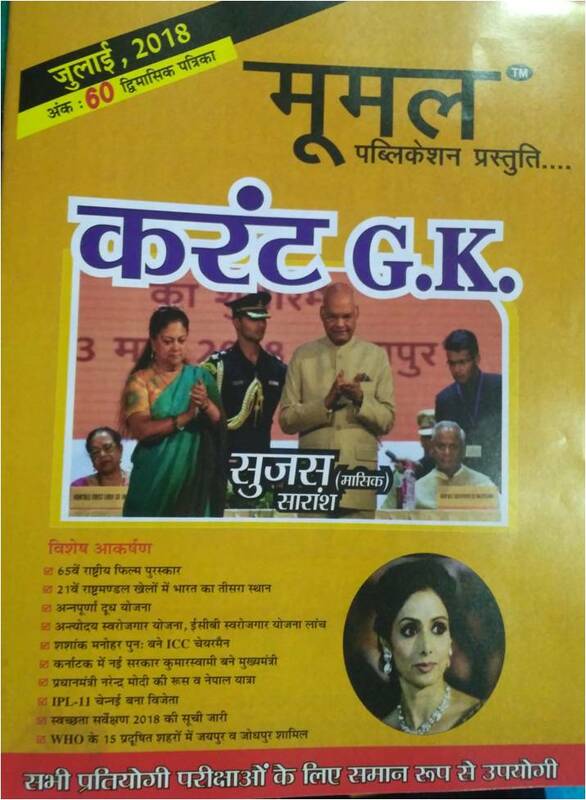 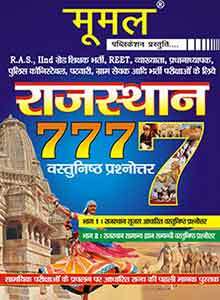 Moomal Rajasthan current GK is most popular rajasthan current affairs book. 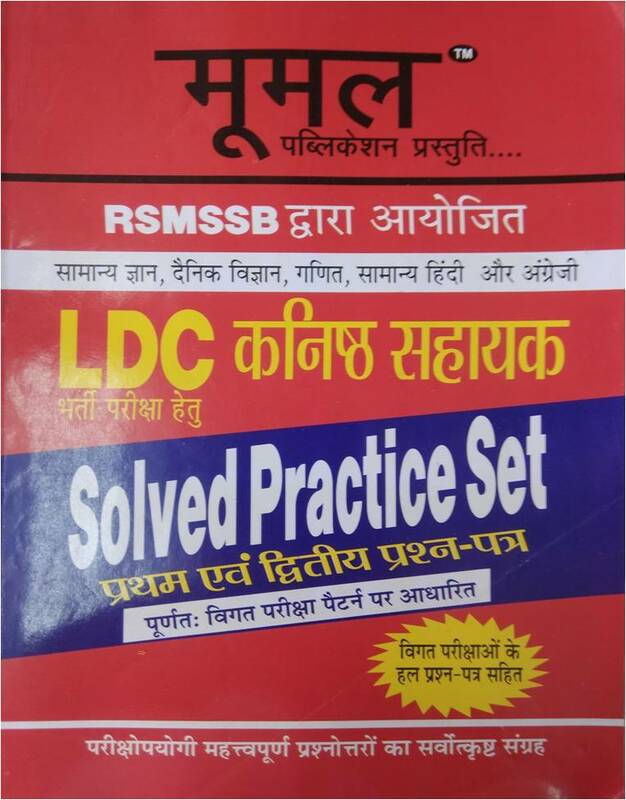 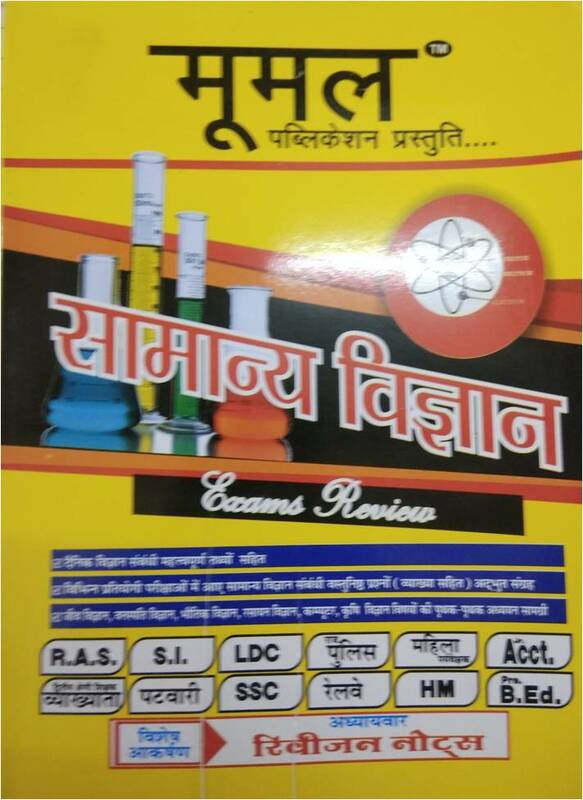 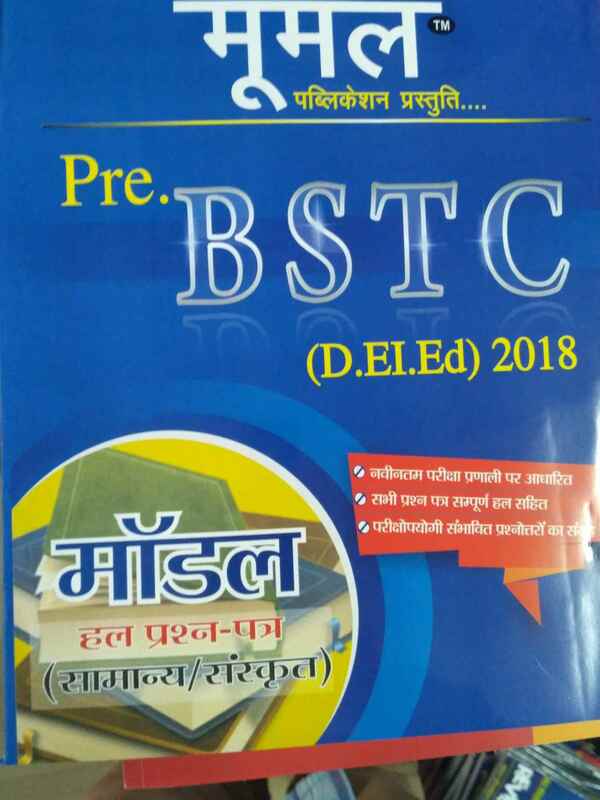 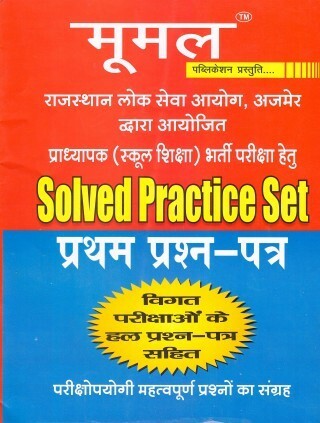 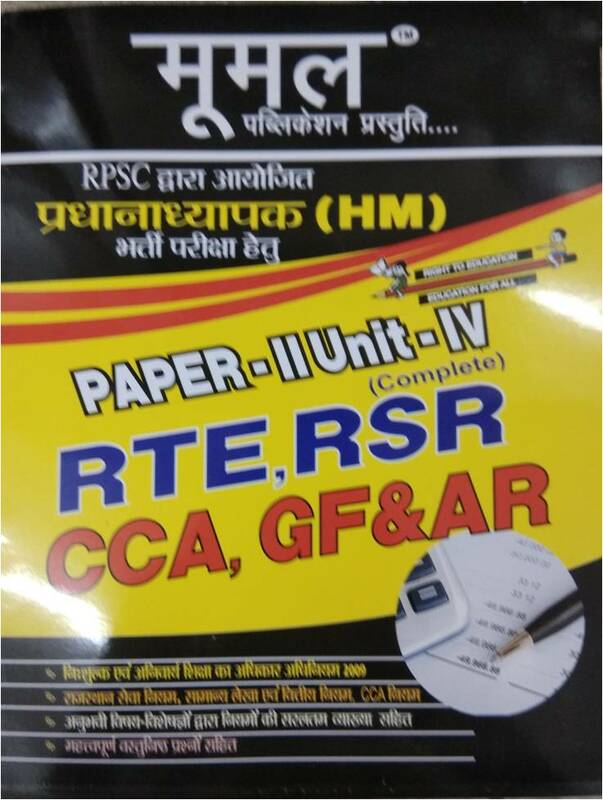 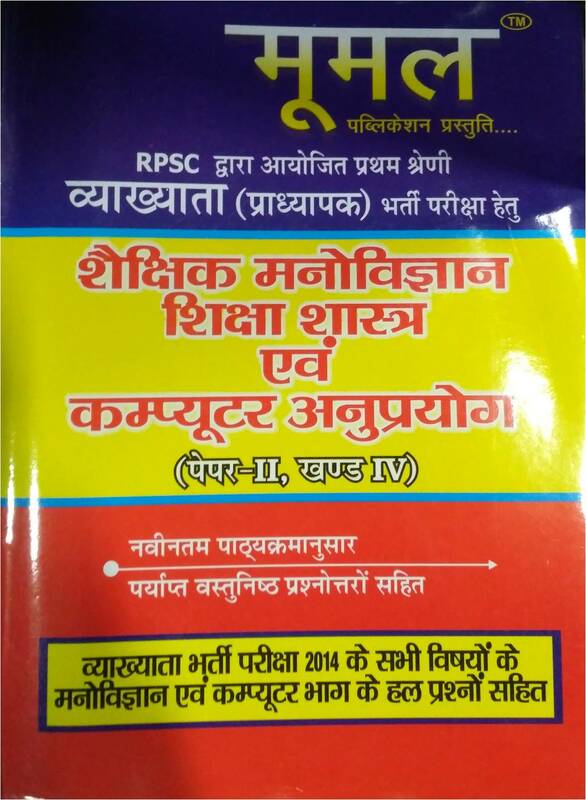 Moomal current GK is useful for all RPSC and RSMSSB exams. 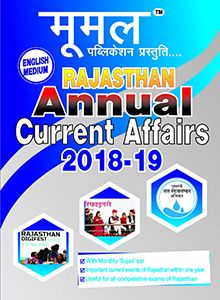 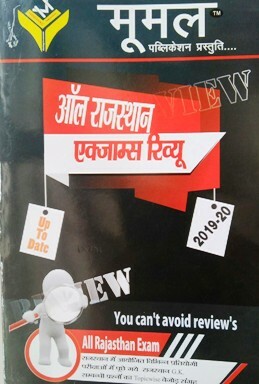 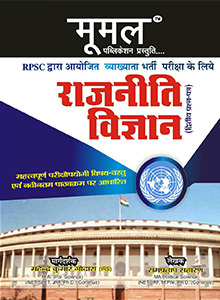 Other Moomal Publication books like- Rajasthan Manchitravali (मूमल राजस्थान मानचित्रावली), Moomal REET books, Mumal Constable book, Moomal Rajasthan Geography, History, Art & Culture of Rajasthan, Reasoning, General Science, Constitution books are also becoming popular.